At Greens At Hillcrest in Lawrenceville, you've discovered your new home. Here at this community, the professional leasing team is ready to help match you with your perfect home. Come by to see the available floorplan options. 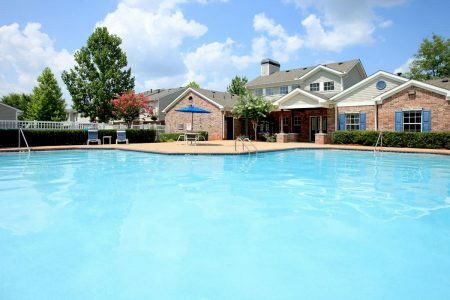 This community offers you a variety of modern amenities. 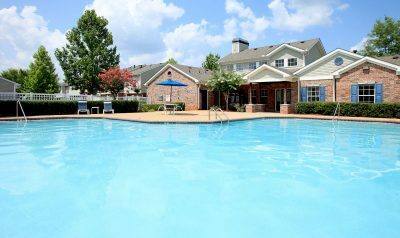 These include: a clubhouse, a state-of-the-art fitness center, and balconies. At Greens At Hillcrest you're home.